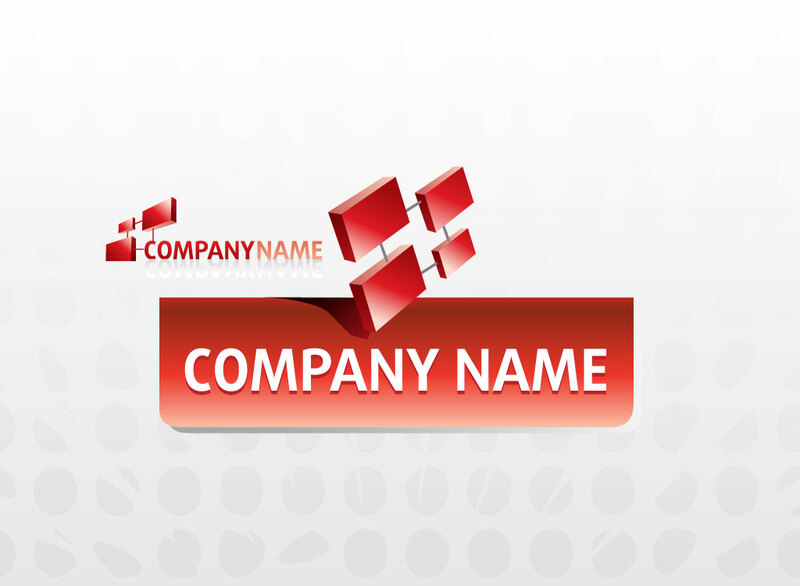 Corporate logo icon for your visual identity or branding projects. Stock vector logo design with a business or scientific theme. Red and white color scheme with shadows and sample text as well as a variant logo. This logo pack is great for inspiration and comes with a gray gradient background image with a fading halftone dot design. Useful vector download for your shapes, concepts, design trends and company logo stock images library. Tags: Business Card, Identity, Logo Company, Logo Vector, Modern, Shapes, Trendy.